Without a doubt the most moving music I’ve ever heard has been movie soundtracks, played by full orchestras. With the movie or without it, great music immediately gets hold of you and takes you deep into the moment. 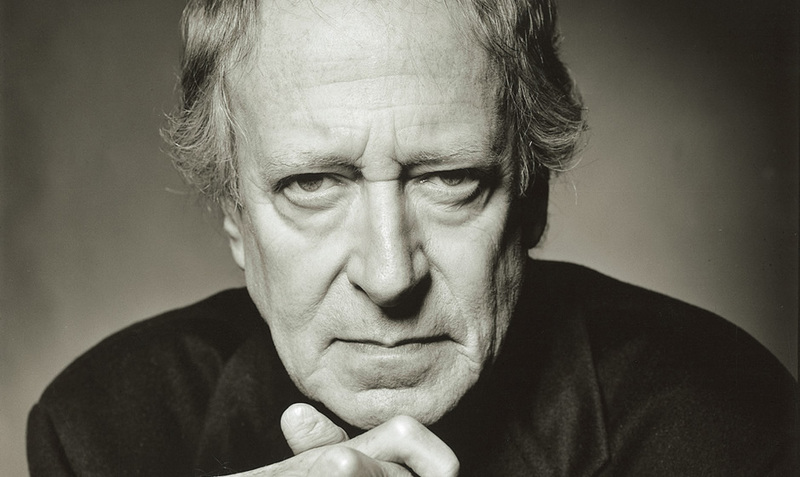 I’d been hearing John Barry’s work for years without even knowing it. It was only when a friend lent me a CD called “The best of Big Movie Hits” that I realised who was behind the unforgettable music of the James Bond movies and a host of others. He was also responsible for the music for “Born Free” which is forever etched in my brain. And the music which, to this day I can only listen to at very particular times, the soundtrack to “Out of Africa”. The main title “I had a farm in Africa” so perfectly captures the drama, life force and majesty of Africa. The music is terrifying and incredibly beautiful at the same time. John died in 2011 but was thankfully as prolific as he was brilliant. His work is there for us to enjoy forever. Cheers John.